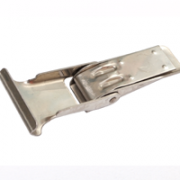 We are professional manufacturer in china,which offering Progressive Metal Stampings services at high quality and effective prices. 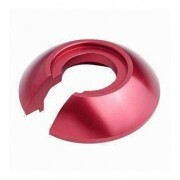 Manufactured specifically for building,home appliance, computer & furniture etc. 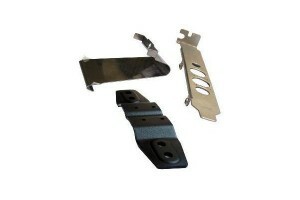 We know every item should need many procesess for Progressive Metal Stampings services. Such as a drawing made by computer and making the stamping die. Upon getting the material, we will start the blanking,cutting,punching,bending,welding,polishing & surface finish or other necessory operation. 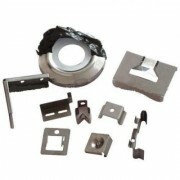 Includes all necessary embossing,coining,flanging, grinding, lathe, assembling. 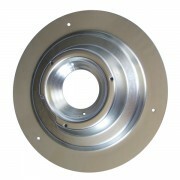 Manufactured from high quality stainless steel or other material. 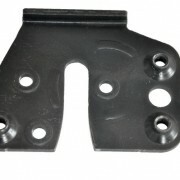 G. Production We will provide samples according to the drawings to customers for approval. Then arrange the production and confirm the delivery date according to the Purchase Order; Normally , the lead time for production is 5-30 days ,the structure of parts is different , the lead time will be different . H. Package Plastic bags; Preserving Box; Reel/tape package; Plastic tray; Wood box; Export carton and any other customized package according to the customers’ requests. Customer demand for rapid response, professional service team. With perfect quality assurance system. Have the professional product design team. Organize regular employees, expand training. Q. What raw material do you use? Q. What finishes can you provide? A: powder coating, polishing, zinc/nickel /chrome plating, anodized,hot dip galvanized, sandblasted etc. Q. How do you ensure quality control? A: We have our cooperation forwarder, they can deliver the goods to you in very short time with competitive price, and you can ship by your own agent as your convenience. Q. What are your main export countries? A: North America, Australia, Europe, and Southeast Asia. More services we offer ,Please Check here! 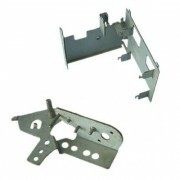 Besides custom metal stamping services,we also offer custom services of deep drawing services,Sheet metal fabrication,CNC machining parts,Wire forming parts.